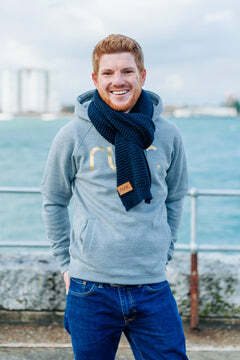 Our Men's Black & Gold Runr Hoodie is the perfect hoodie to wear both before and after a run to keep you warm and cosy and helps people of all running abilities identify other passionate runners! This hoodie is fantastic! 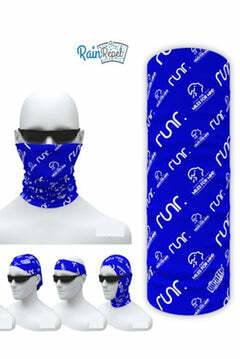 Great quality and very warm, perfect for the recent weather we have had. Definitely will be looking at other items . Love it! Got the black and gold hoodie for my other half and he loves it! 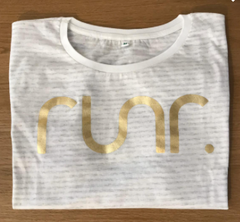 Great fit, great product and, as ever, great service from Runr. Thank you! Love my hoodie... barely taken it off since I got it last week. Really prompt no hassle service. 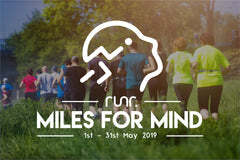 On top of that it’s a great brand who are really supportive of all their Runr’s. Will be coming back for the grey and gold hoodie very soon! Thought about getting one of these for a while. So glad I did. 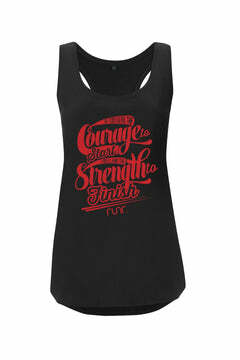 Not only is it stylish and distinctive but super snug and comfortable. Thoroughly recommended!